The Washington Post continues to omit UNRWA's links to terrorist organizations and its promotion of anti-Jewish violence. 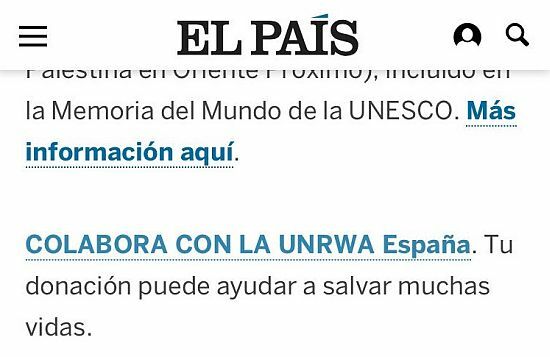 The paper's coverage of UNRWA obfuscates and minimizes the truth about the organization. "What is Unrwa?" asks The Times profile which obscures more than its enlightens about the U.N. agency tasked with caring for Palestinian refugees. Its disproportionate staff size, its unique definition for refugee, its political activism, its teachers' antisemitism and incitement are just some of the ignored issues. In a lengthy report, The Washington Post acts as a stenographer for UNRWA and terrorist supporting Palestinian officials. 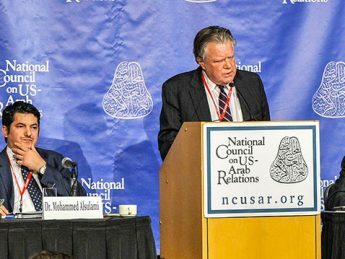 UNRWA officials, John Ging (left) and Chris Gunness helped perpetuate the false story that Israel had shelled the Fakhoury UNRWA school in Gaza. Ging admits he knew none of the dead were on the school grounds. 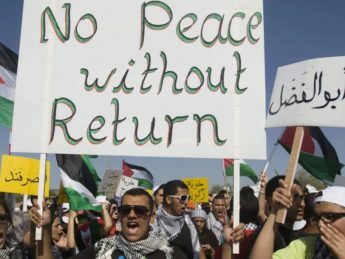 The United Nations Relief and Works Agency for Palestinian Refugees in the Near East (UNRWA) is a constant source of criticism of Israel. It has also been an employer of terrorists who have attacked Israel. 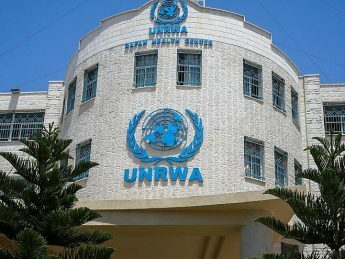 The United Nations Relief and Works Agency for Palestinians in the Near East, a vocal critic of Israeli policies has been a source of financial and logistical suport for terror groups.